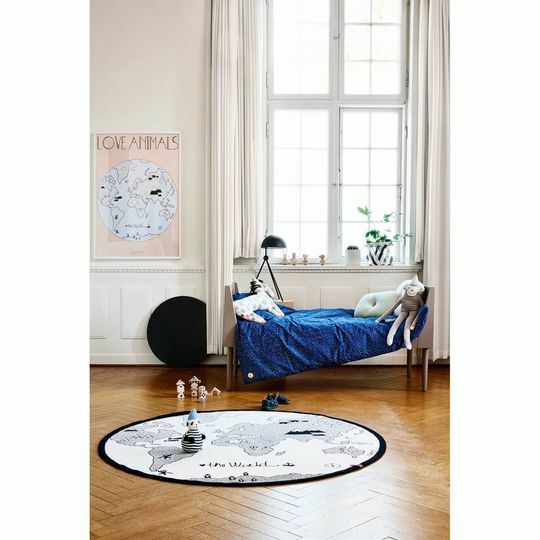 Great playmat / rug from Danish brand OYOY for your nursery or kidsroom inspired by our globe. 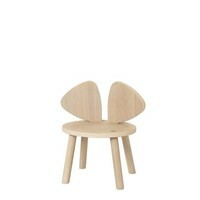 A musthave for every kid! The world has several animals on it, the oceans and ofcourse the continents. Made out of sturdy canvas and printed by hand. This rug cannot be washed in the machine, spot clean only. 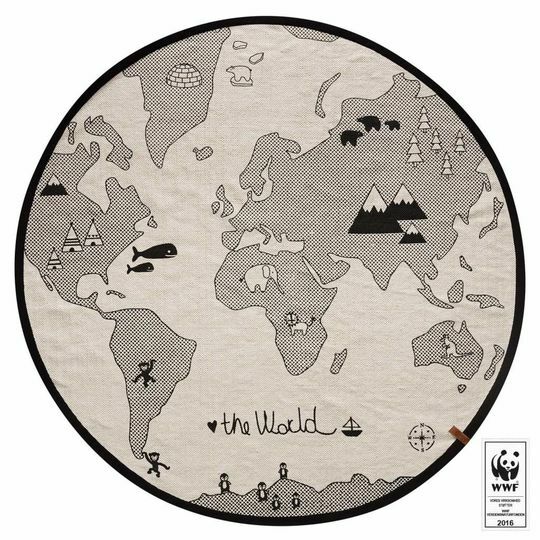 For every sold world rug OYOY donates an amount to the WWF for the preservation of the polar bear.